One of the most influential songwriters and performers in history, Elton John has been shaping the landscape of pop music for five decades. He brings exuberance and singular style to every project he touches—whether it’s his groundbreaking career as a solo artist, his philanthropy or his taste-making selections as the host of Elton John’s Rocket Hour on Beats 1. 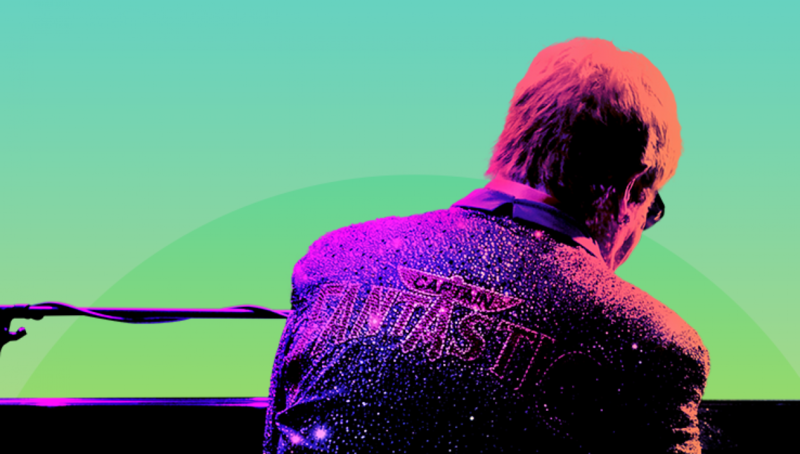 We’re thrilled to bring Sir Elton back to the stage after his exhilarating 2013 festival performance. Please note, times are approximate and subject.